I have been a huge fan of Halloween since I was a kid and it is one of those things that I never grew out of. I have always made it a habit of visiting all of the local Halloween haunts and corn mazes as well as having my own yard haunt. 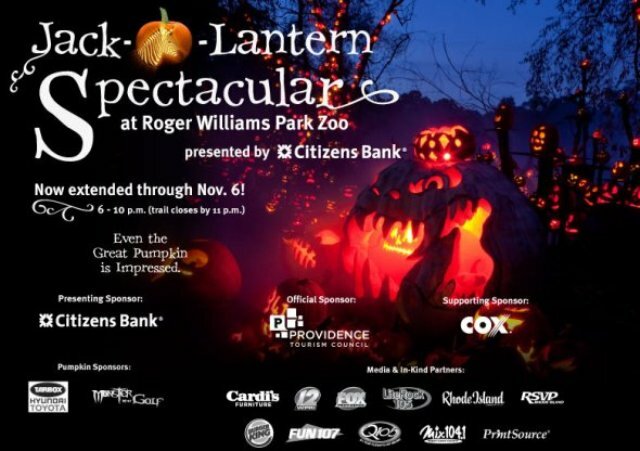 Surprisingly though, I had never been to the Jack-O-Lantern Spectacular at Roger Williams Park Zoo in Providence, RI. This year, thanks to me becoming a docent at the zoo this past April, I was guaranteed to not only be seeing the event but also working it for most of the month. I had always heard great things about the event but had no idea that I would be totally blown away by it! The event opened on October 6th and thanks in part to its huge popularity has extended its season to end on November 6th. If you are in the New England area then you will definitely want to go out of your way to see this event! 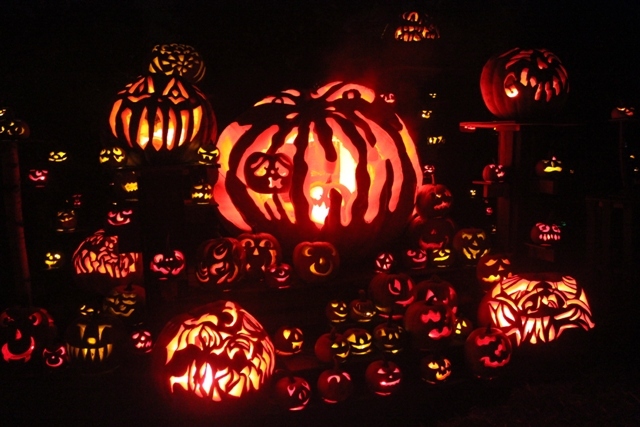 It features over 5,000 carved Jack-O-Lanterns with the theme being different areas of the world. The further you go along that pathway the greater the quantities of pumpkins becomes, ending at the laughing tree where there are so many, you just do not know where to look! The entire experience is complimented with music and sound effects to help set the mood. Get into the holiday spirit by seeing this spectacular event! Please plan accordingly though as this event does draw huge crowds so be prepared to wait in line and don’t forget to dress for the weather and wear comfortable shoes! You will not be disappointed!!! 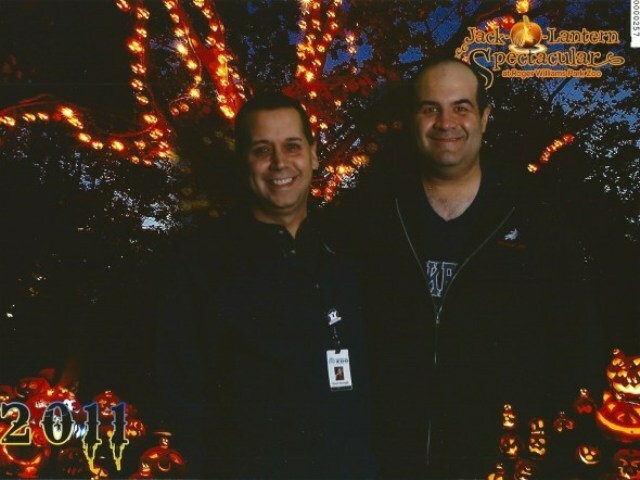 The Daves enjoying the Jack-O-Lantern Spectacular! ← The Things I Hate about the “The Thing” Prequel!